Holds up to 6 magazines. 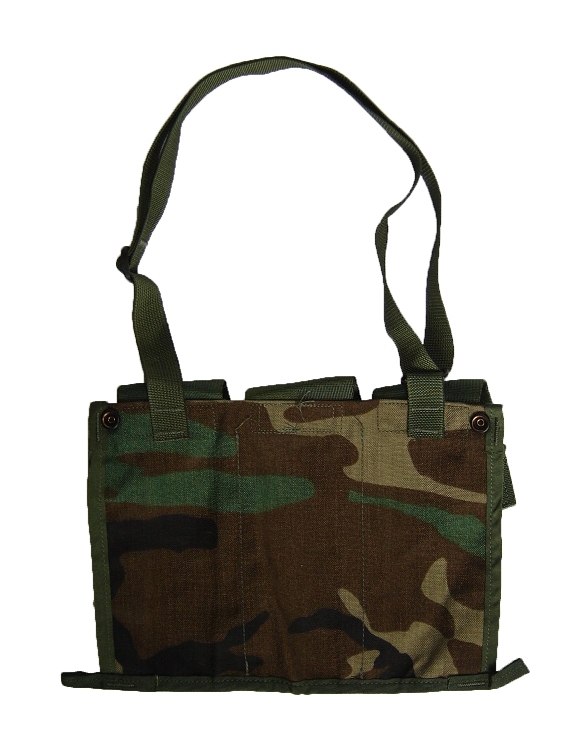 Multi-Purpose Pouch that can be used for paintball, hunting, fishing, camping, and many other uses. 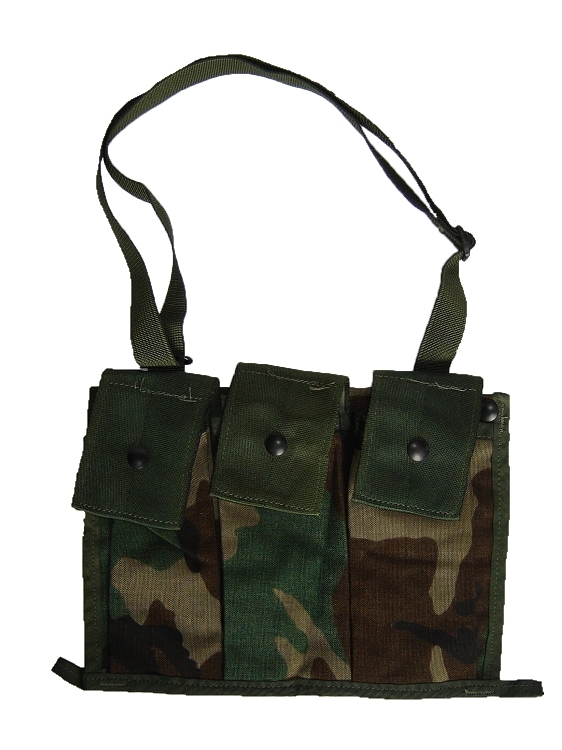 The Specialty Defense System triple cell, double mag pocket bandoleer is a component of the MOLLE system that can be found snapped into the claymore mine pocket of the main rucksack. It is compatible with the Assault Pack.